The library described in this document aims to broadcast messages of advertisers. These are native ads dedicated for video games and totally integrated in the game experience. It offers to the player the possibility to click on a link or a button. The click is optional, there is no incentive to force the action. The design of the window is achieved by the Playtem team, based on graphical elements provided by the game publisher. 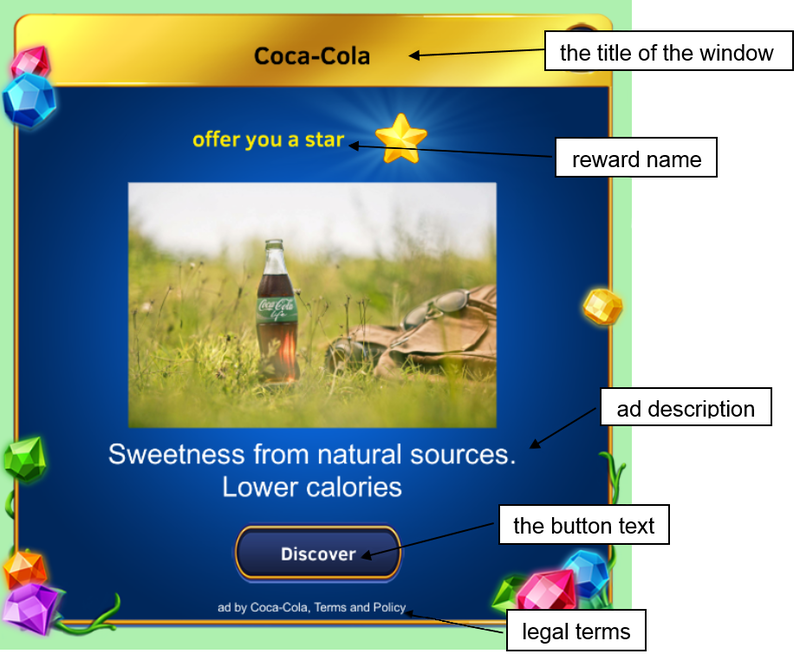 If your game includes virtual items or currency, check that you have defined with the Playtem team which item(s) will be offered as a reward with the ads. Our engine can manage different rewards randomly offered to players. Check that you have received from Playtem your apiKey for both testing platform and production platform. Now, you are ready to start the integration. Follow the 3 next steps to add the SDK into your game. 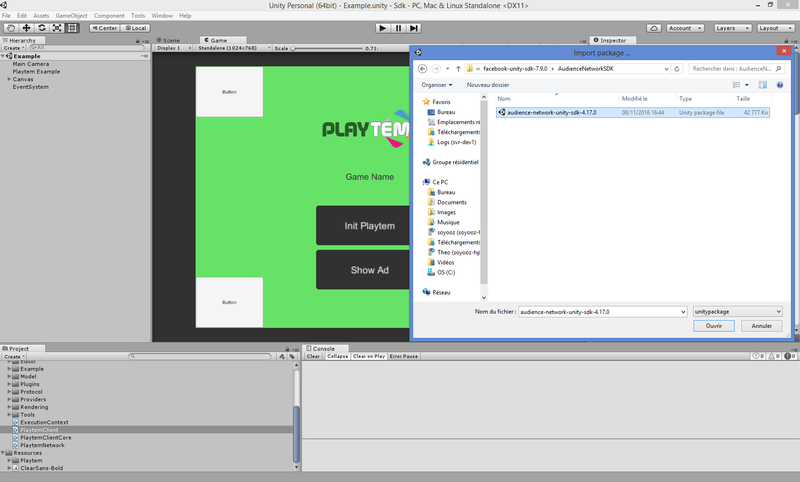 First at all, you have to download and import the PlaytemAdNetwork.unitypackage. Mandatory. It is your Playtem game’s Api key. This key is provided by our technical team. Mandatory. It is a unique id for your player who initiates the call. The easiest way is to use your own ids. This anonymous Id will be used to credit items. Mandatory. The placement for which we want to set the font. Mandatory. The color of the font. First, you have to define the callbacks. OnAdLoaded Callback executed when the ad is loaded. OnAdLoadingFailed Callback executed when no ad is available or if an error occurs. OnAdClosed Callback executed when the ad is closed. OnRewarded Callback executed when the ad is rewarded. Then, you have to load the ad. If you success to load an ad, you have to display it. Ensure your iOS deployment target is set to iOS 8.0 or newer. Select Edit => Project Settings => Player. 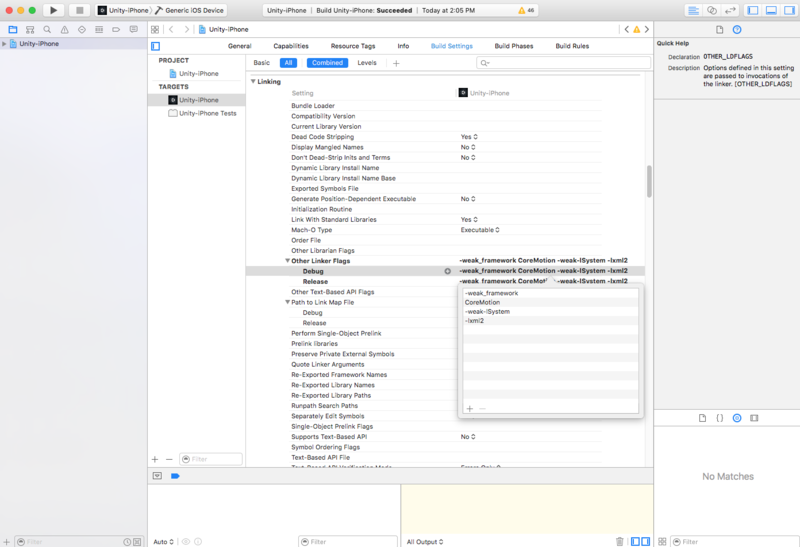 Then click on the iOS tab and edit the “Target iOS Version”. To use our SDK for Windows Apps (WSA) you have to configure 2 option in the player setting. Select Edit => Project Setting => Player. Second The “Capabilities” in Publishing Setting must select at least “InternetClient”, “InternetClientServer” and “PrivateNetworkServer”. Playtem has an agreement with Facebook in order to get native advertising from the Facebook network. If you want to take benefit from this agreement, you have to add the Facebook Audience Network library during the integration process. 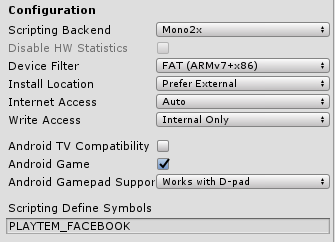 In case you already have integrated the Facebook Audience Network SDK into your game, you just have to jump to the chapter 2 ‘Configuration for Unity’. Import the package into your project by clicking on Assets => Import Package => Custom Package. 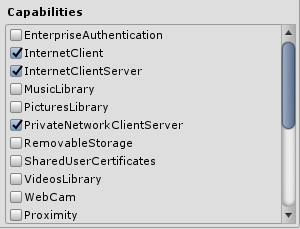 Select the AudienceNetwork.unitypackage from the AudienceNetworkSDK folder to import the plugin into your project.